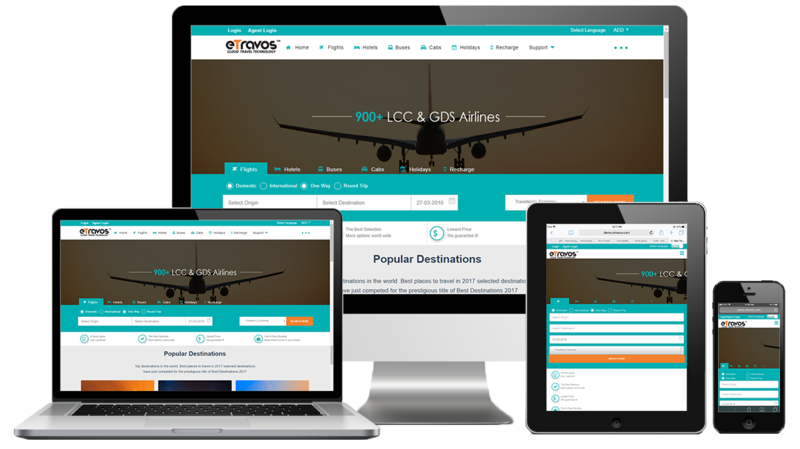 Flight, Hotel, Bus, Car Rental, Recharges and Holidays Booking Engine. Worldwide inventory with best commissions. 25+ Payment Gateways available. Create and sell your own tour packages. B2B, B2C and B2B2B distribution channels. 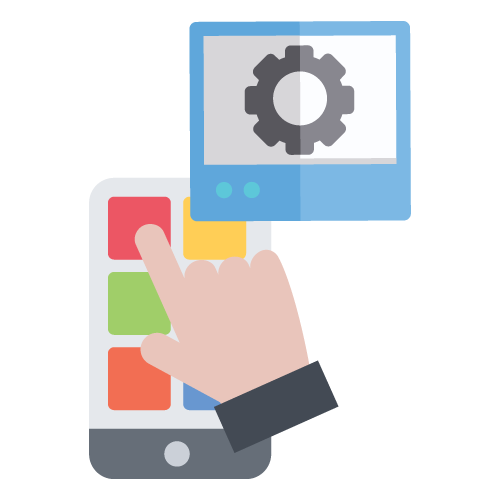 Android and iOS mobile applications.